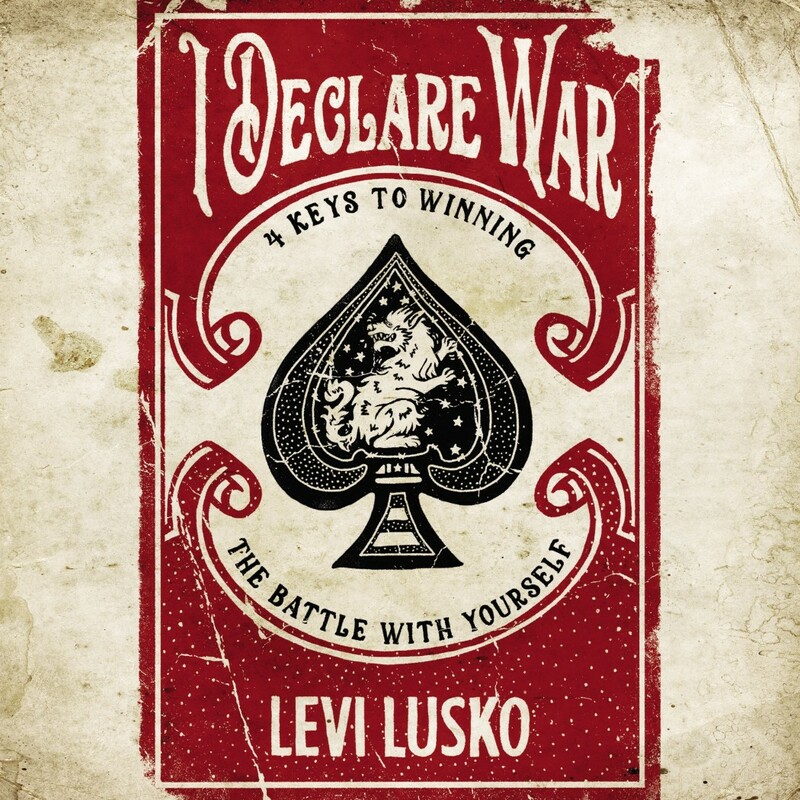 I Declare War | Levi Lusko | Audiobook Download - Christian audiobooks. Try us free. Spare your family unnecessary heartache by confronting your dysfunction so they don't have to. It's time to stop being your own worst enemy. Declare war and become the person, the spouse, the parent, and the leader God intended you to be.